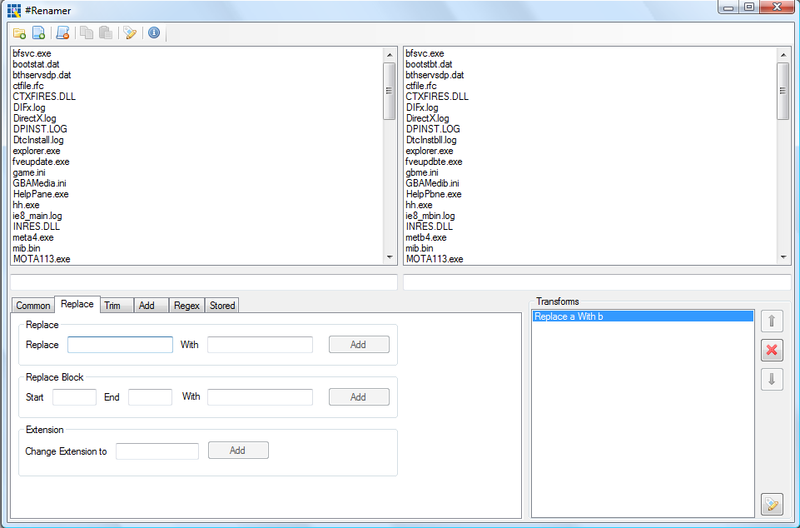 Multiple file renamer, uses stackable transform sequences. Add single files, whole folder or drag and drop. Selectable transforms can be reorderd to change the sequence they take effect. AutoPaste of selected text from input files in to transforms. Ability to save Transform Sequences for later use. #Comic (Sharp Comic) is a comic aggregator written in C#. Using plug-in it can retrieve and view any web comic for which there is a plug-in. All comics are stored locally for fast future viewing without an internet connection. Dynamic DNS updater service for windows, runs unobtrusivly as a windows service. Simple xml config makes it easy to configure to work with most Dynamic DNS services. Sample configs for DNS-O-Matic, DynDNS and No-IP supplied. 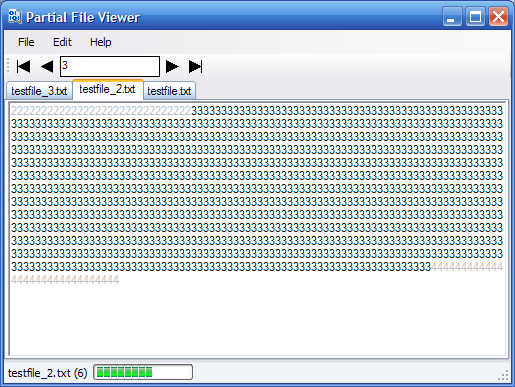 Allows incremental viewing of very large files which may cause other text viewers to hang.